You're zentangles are the most beautiful I have seen!.... You have inspired me to give this art form a try. :) Are there any "rules" to this? Thanks so much Lisa. 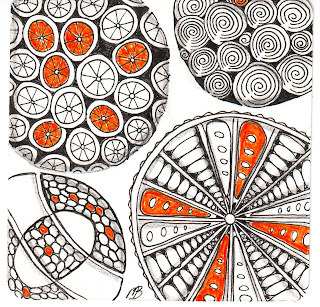 Zentangles are very addictive and I think the best addiction to have!! 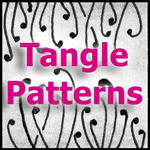 Check out as many zentangle sites and flickr. 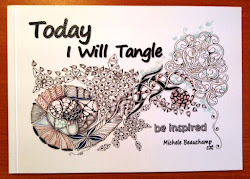 I found that the Zentangle kit helped me get the feel of the whole process. There are not any actual rules just guidelines, it is a meditation on paper with the use of repetitive patterns. Enjoy!